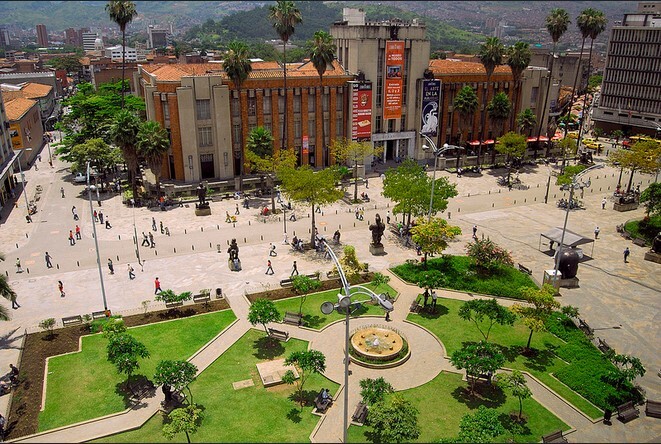 Compared with life in Ecuador, Medellín was more First World—with the same level of natural beauty that Ecuador holds… but less corruption. Held up against Punta del Este, Uruguay, Medellín was less expensive and closer to the United States. The weather here was also better than in Brazil and without mosquitos. 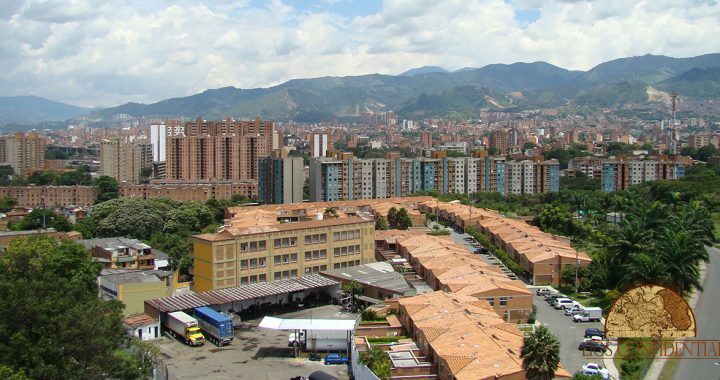 Scouting neighborhoods around Medellín, Lee found El Poblado to be “the best of the best.” This is the most upscale area of the city—the place that’s in high demand among expats and other renters. Yet its prices come in significantly below other Colombian cities. In Cartagena, you’ll pay about US$2,254 per square meter… in Bogotá, US$2,423… yet, here in sophisticated El Poblado, it’s just US$1,317 a square meter. El Poblado is where Lee and Julie bought their first apartment—a part-time residence/part-time rental. Since then, they’ve bought a second apartment in the city for pure investment. Buying in an area like El Poblado has resulted in 90% occupancy for Lee (during the time he’s not using it himself) with yields of between 7.5% and 8.5% a year. Lee is the emcee for this once-a-year Colombia-focused event, kicking off in the San Fernando Plaza Hotel in Medellín this Wednesday. He’ll be joined by more than two-dozen local experts and expats, all convened with a single-minded objective: to introduce all those in attendance to all that Medellín and the rest of Colombia have to offer to the would-be retiree, expat, investor, and entrepreneur. If you’re not able to join us in person, you don’t have to miss out. You can access everything we’re discussing behind these closed doors through our Colombia Home Conference Kit. This week, while the conference takes place, you can save more than 50% with our Special Pre-Release Discount Offer (including more than 30 audio recordings and slideshows, plus two bonus reports)—available until Tuesday, April 25 only. Reserve your copy of this one-of-a-kind living and investing in Colombia resource here now. Posted in Live And Invest Overseas Confidential and tagged colombia, Ecuador, lee harrison, medellin.